Tori Ellis sought out yoga for flexibility and serenity while training for her rigorous black belt test in Tae Kwon Do. While continuing to train in martial arts, she did her 200 hour teacher training at Flow Yoga Center, and then went on to the Fuse Pilates teacher training in Washington, DC. Tori has found that the restorative and athletic practices of yoga and Pilates has brought her into a healthier lifestyle that she hopes to spread to her students and community. Tori brings creative and dynamic sequences to her students for challenging but alignment-focused classes. Tori has completed her Balanced Body Pilates Apparatus training in 2014. 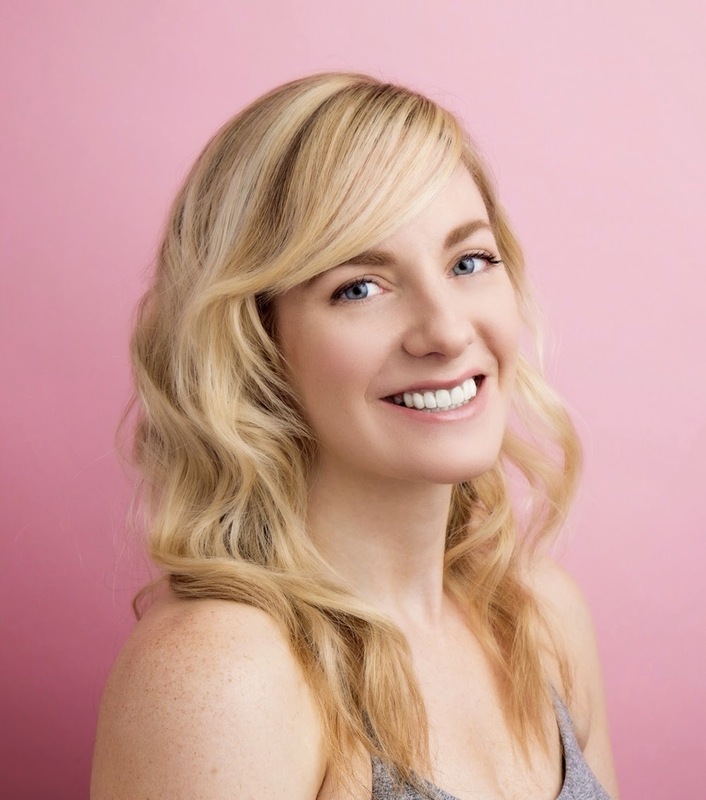 In terms of specialty training, Tori is a certified Pre-and Postnatal Pilates specialist, studied Pilates for scoliosis with Karen Clippinger, and has completed shoulder workshops for yoga under Tiffany Cruikshank.